It’s not easy to reach your target audience on Twitter… especially if you aren’t really sure who they are. And I don’t mean their basic demographic profile, or the behavior online. I mean really understanding what makes them tick. Using a mainstay of traditional marketing, the buyer or marketing persona, you can craft a vision of not just your target audience, but the specific person you want to reach on Twitter. Here’s how. First, a background on marketing personas. 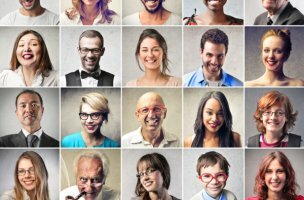 Marketing personas were created to understand the different types of consumers who purchase a specific product. They are built from research and data, and they act as a fictional character to represent your ideal customer: what they like, their goals and aspirations, their challenges, how they think, why they make a purchase decision and more. When it comes to Twitter, using a marketing persona takes “knowing your audience” to a whole new level. Because you’ll be tweeting directly to a specific person, your tweets will be more personable and more likely to impact your audience. 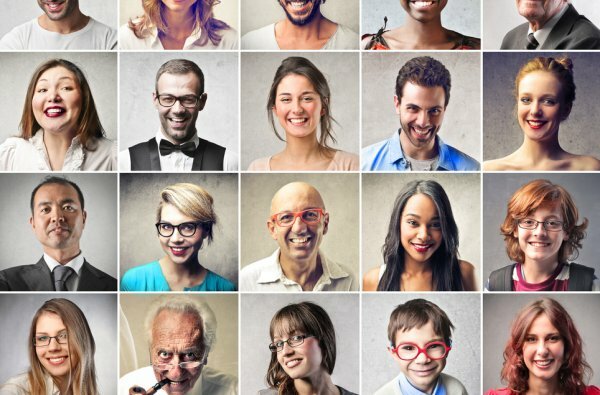 The idea behind creating marketing personas is to pinpoint the exact person you want to tweet to, in order to give them the maximum amount of value. When you’re able to identify your audience down to how they spend their free time and their core values, you will be much more likely to create messages that resonate with them. Demographics: Age, gender, education, salary, location and family situation. Personal and professional goals: What do they aspire toward in their personal life? What do they envision for themselves in their work life? What does success look like to them? Personal and professional challenges: What challenges do they face with their family? Friends? Personal growth? Career? Values: The core values that they embrace. Are they conservative? Do they value family? What personal traits do they respect most? How do they evaluate moral dilemmas? Purchase habits: How do they shop? Do they make impulse buys? Do they run most purchases by their significant other? Do they prefer helpful salespeople, or independence when making a decision? It’s also a good idea to grab a picture (you can simply search out a stock photo) that represents your marketing persona. This will give you a concrete image in your head that you can refer back to when crafting your targeted tweets. It’s usually recommended that a business come up with between three to five marketing personas, so they can connect with all segments of their audience.